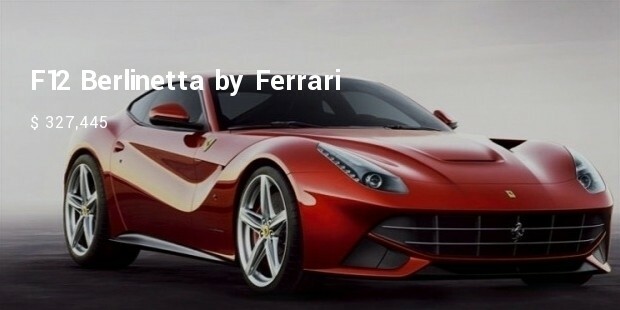 Owning an ultra luxury car is the status symbol and Americans are known to showcase their status with classic and highly expensive car collections. 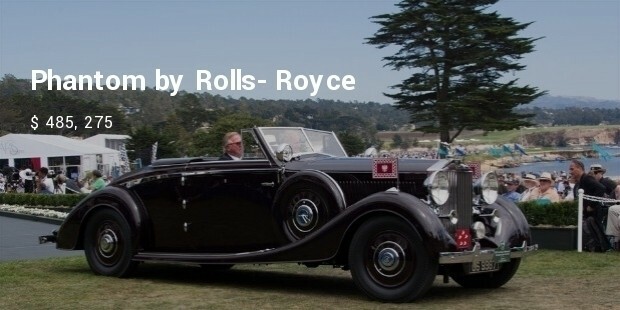 Many car manufacturing companies in America produce high-end cars with an expensive tag which are purchased by royal buyers. There are many brands today that compete with each other to stay top among expensive car. 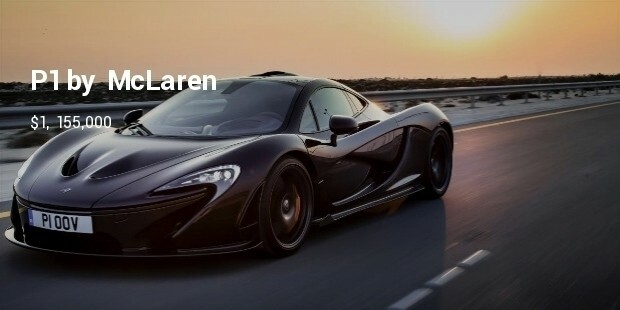 McLaren is the foremost car manufacturing brand in America and P1 is the most expensive of all models. 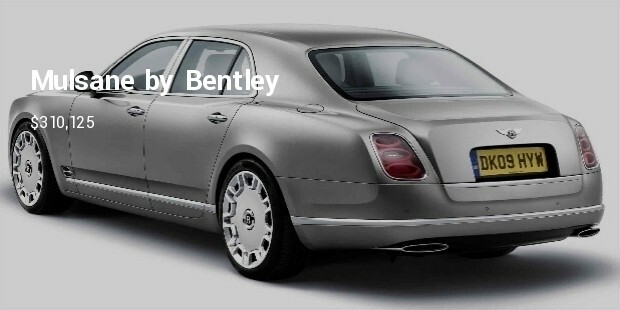 The model was introduced in 2013 and all its 375 models were sold out in 8 months. It has top speed of 217 mph, and accelerates from zero to 62 mph in 2.8 seconds. This high-end car gets power from both a combustion engine and a rechargeable lithium-ion battery. 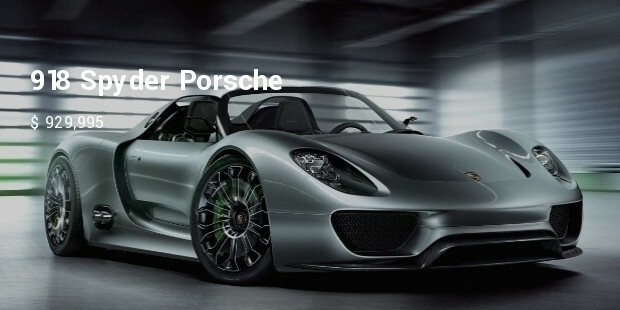 The name of the vehicle suggests its exclusive work of German because it can only produce 918 of the 918 Spyder for the 2015 model year. 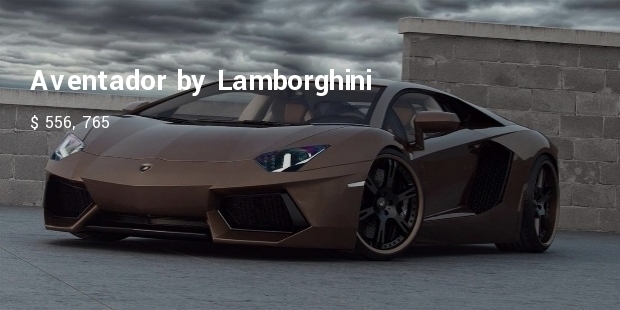 This is the third most expensive car by Lamborghini in US market. This luxury Italian sports car seats two and houses a 12 cylinder engine running 11 mpg on city streets and 18 mpg on the highway. 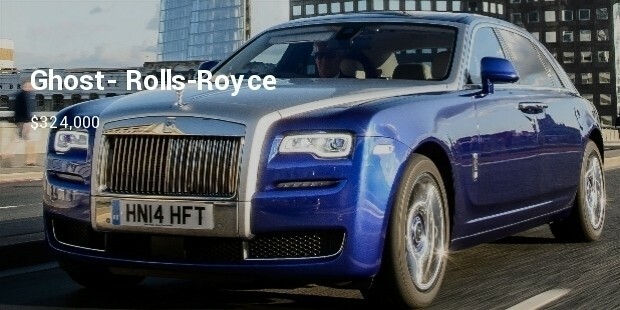 This is 10th most expensive car from Rolls-Royce including Wraith and the Ghost. 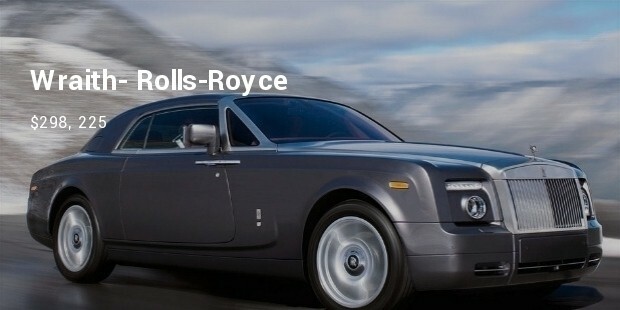 The Phantom has been into the market since 1920 and is the tag of royal car. The brand emphasis on Phantom can be custom built for a client’s preference, with dozens of interior and exterior designs. 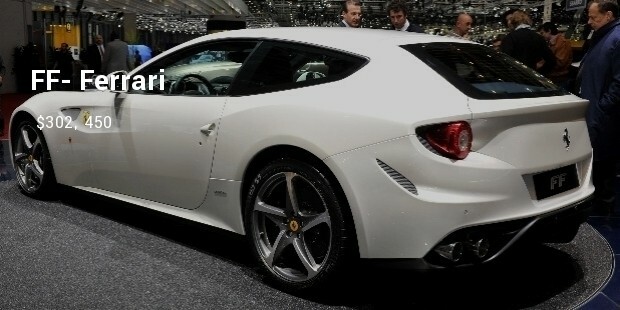 This one of the most expensive cars from Ferrari and the company has produced around 1000 models of this segment. The car has top speed of 211 mph and accelerates from zero to 60 mph in 3.1 seconds. 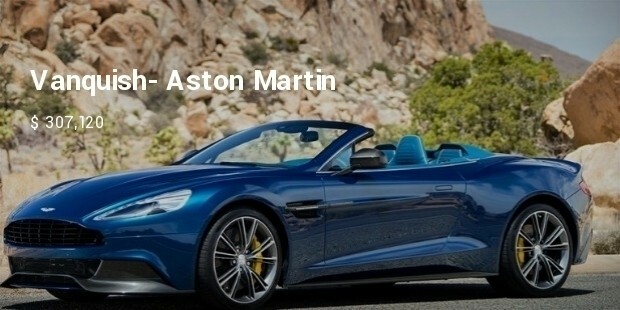 Each car brand of America offers the best performance which makes them the most expensive car. Buying them is nothing less than a high status symbol.